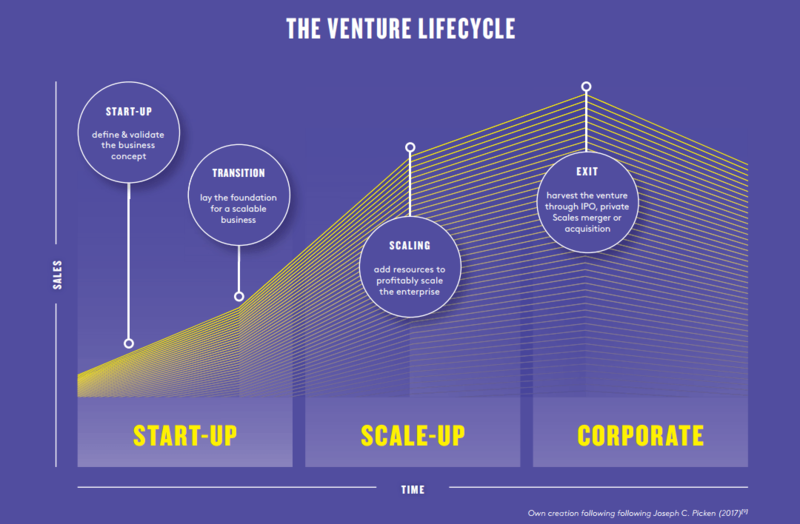 Demystifying scale-ups in Europe: Why only 4 percent of surviving startups manage to grow up? Editor’s note: This is a sponsored article, which means it’s independently written by our editorial team but financially supported by another organisation, in this case, TechQuartier. If you would like to learn more about sponsored posts on Tech.eu, read this and contact us if you’re interested in partnering with us. When speaking about the entrepreneurial ecosystem in Europe, we mostly focus on the support for early-stage startups and aspiring founders, however, the next steps of building a successful company are no less challenging and important. 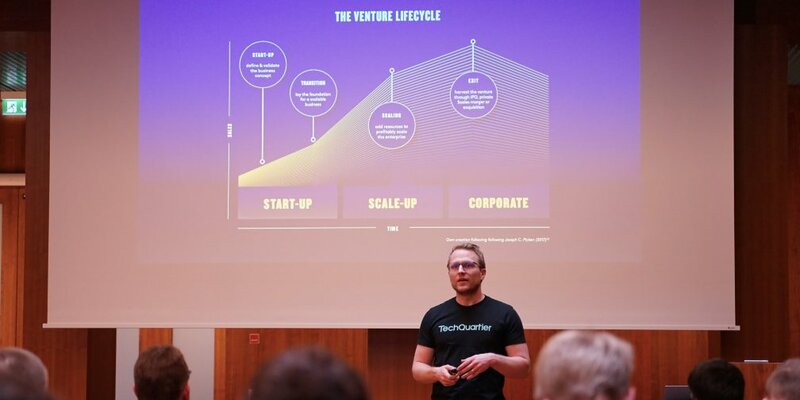 In a new research study dubbed “Scale-ups in Europe: An untapped potential,” Goethe University, TechQuartier, and the Yi Shi Foundation have taken a look at the most important success factors of European scale-ups. The researchers conducted more than 30 interviews with scale-up teams and looked through a trove of data on the European ecosystem from different sources to come to a number of interesting conclusions. 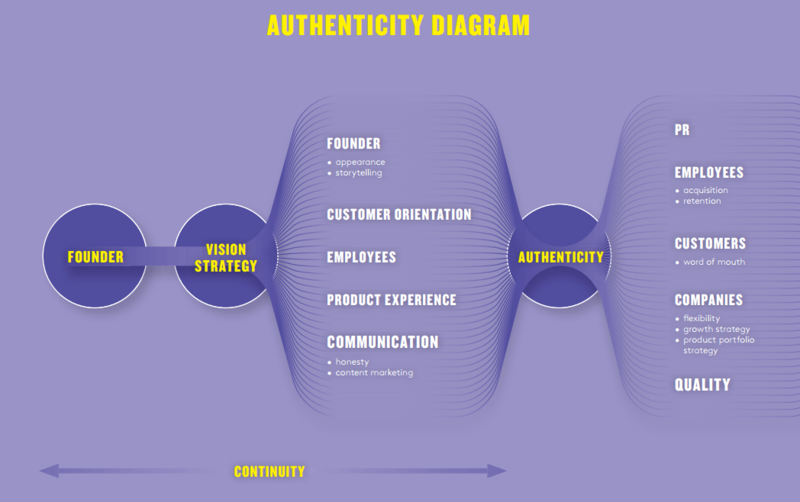 According to the study, one of the most crucial characteristics of a successful scale-up — together with the diversity of experiences — is the authenticity of the founding team. The researchers imply that there has to be a fit between the founders’ vision and their everyday behaviour and communication in order for the company to succeed. Another important factor in the scale-up team is the culture of learning from errors, which means that it must be possible to iterate and make mistakes within the team. This is key to being able to experiment quickly and often. In a similar way, transparent leadership and proximity of the founders to the employees are also among the most important factors that contribute to the successful transformation of a startup into a scale-up. “By keeping the founders accessible to the company and every employee and offering proximity to those same employees, project development, internal communication, personal development and employee retention are promoted,” the researchers stated in a press release. In addition to authenticity and tolerance to risk-taking and error, leaders from scale-ups are often found to be agile and adaptable, highly communicative and close to their employees, heavily focused on strategy and key objectives, and also very transparent. Transparency regarding overriding company strategy is important because employees need all available information in order to be able to operate according to the spirit of the enterprise. According to TechQuartier, the study is not just a one-off white paper; more data is being gathered on the topic of scale-ups as we speak. The organisation defines its goal as to trigger dialogue, enthusiasm and more support for scale-ups in Europe. Check out the study “Scale-ups in Europe: An untapped potential” and follow TechQuartier on Medium to get more data and insights into the ecosystem.